Watching the Boston Marathon last week and seeing all the recaps and flood (no pun intended) of happiness from runners wash over social media reminded me why I’m training for my first marathon. Seeing posts about how grateful people were to even be able to run the marathon, regardless of what was happening with the weather, and how proud they were of themselves, friends and family members–PBs or not, made me so happy. It made me happy for the Boston runners, and it made me happy for me, as a runner. 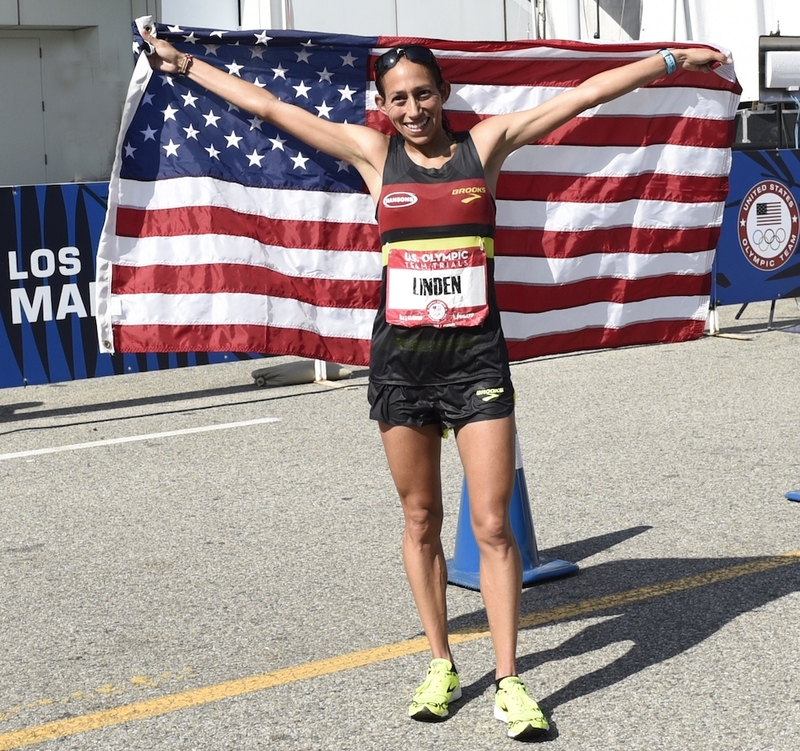 But there was nothing like Des Linden’s win to put me over the edge. I got a little emotional watching her crossing the finishing line. Here’s a woman who showed up. She showed up to train, to race, and kept coming back after she didn’t get exactly where she wanted. She knew her ability and she went after what she wanted. She crushed it, to say it modestly. Reflecting back on my own training and upcoming marathon, I realized that I’ve been too hard on myself and not forgiving afterwards. I’ve doubted my ability to finish the course and worried that I’ll have to take a DNF on my first race. But why?! There’s no reason for this thinking, for all of this pressure that I’ve placed upon myself. Worst of all, it made the fun go away. 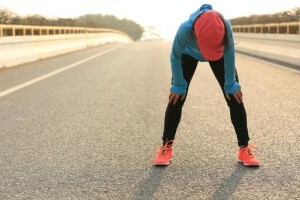 Yes, I sound like a toddler who lost her toy, but watching Des and all the other runners, elite or not, having a good time during the downpour of the Boston Marathon, I realized that I had forgotten why I was doing all this training in the first place. I love running. It’s my hobby, my passion, my little baby. It gets me going. I didn’t sign up for this marathon to set a record time, or to prove something to anyone or anything. I did it for the fun of it–because there are few things in life I love more than walking out the door and going for a run along the lake or up into the mountains. Boston, while a competitive race, is full of love and encouragement. And it reminded me that my times don’t really matter. Not right now. So as I head into my two weeks of tapering, I’m refocusing on fun, and telling myself that all I have to do out on that course is finish. Preferably with a smile as big as Des’s.